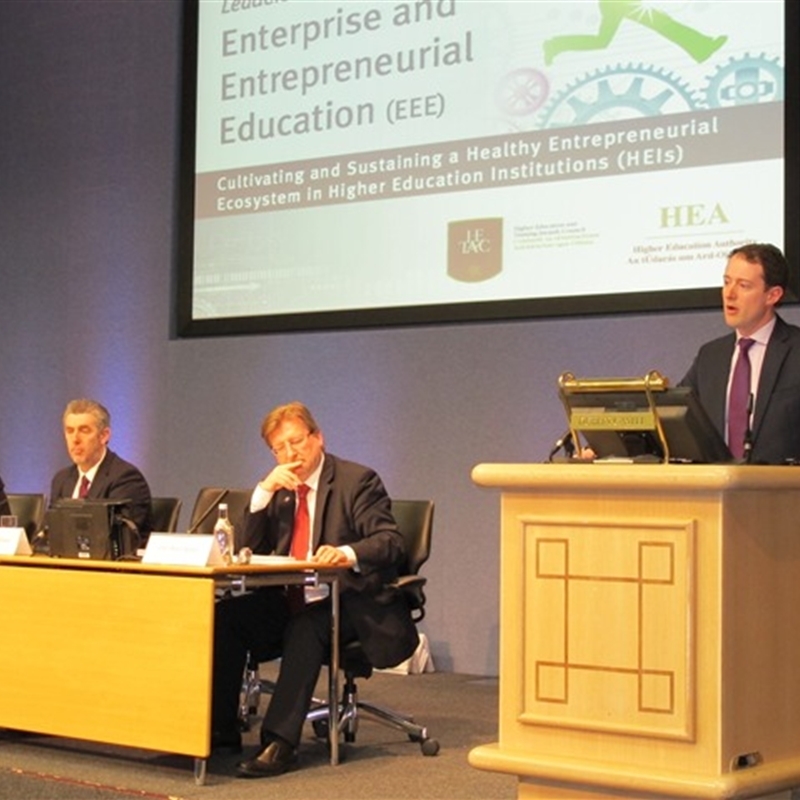 Guidance on embedding an entrepreneurial culture within the HEI, including policy briefings, sample strategies, organisational outcomes and best practice case studies. "The entrepreneurial concept is centrally concerned with the means of coping with and creating all of the pressures for change in a time of growing uncertainty and complexity"
The concept of entrepreneurial leadership is now emerging as a powerful idea to help universities adapt rapidly to the increasingly complex and urgent set of pressures and challenges being created by economic, global and domestic uncertainty. 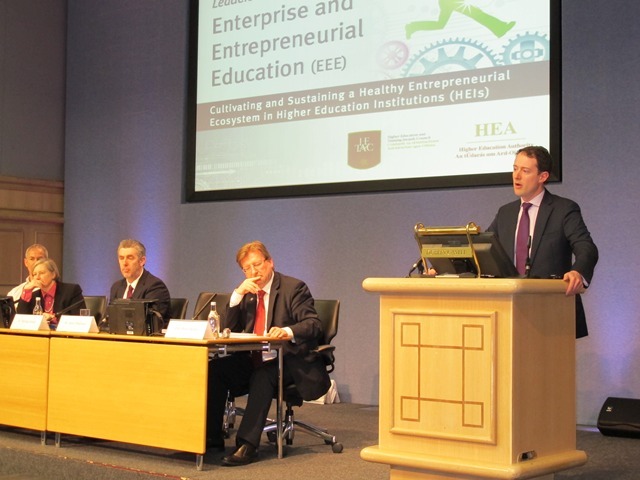 Leadership creates and sustains the entrepreneurial HEI and these resources aim to support all levels of HEI leadership embed an entrepreneurial culture in their HEI.